Bengals supporting the fight against breast cancer! Every Friday is Bengal Spirit Day! 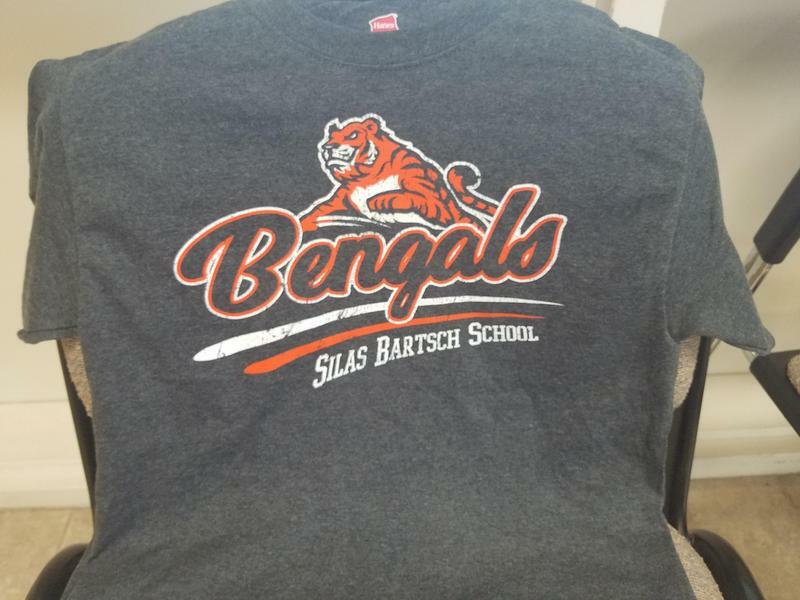 Encourage your child to wear their Silas Bartsch gear. Our 2018-19 "Spirit Shirt" is on display in our front office. Cost is $10.